Did you know there is a local group in Sheffield for all people affected by diabetes? 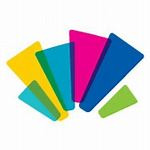 Visit Sheffield Diabetes UK Group for more information and support. 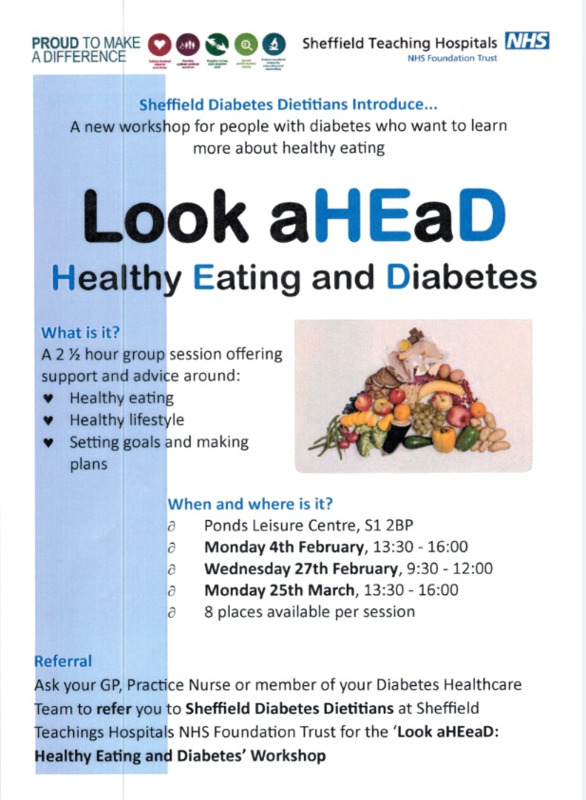 Living with Diabetes and want to know more about healthy eating? 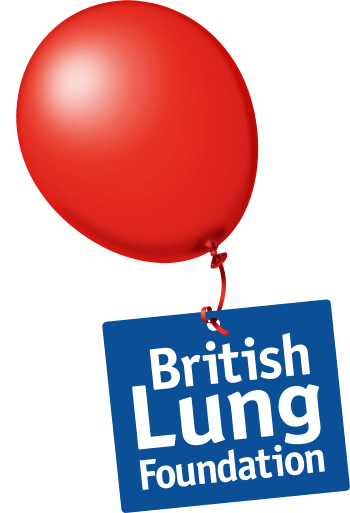 Living with a Lung Condition? 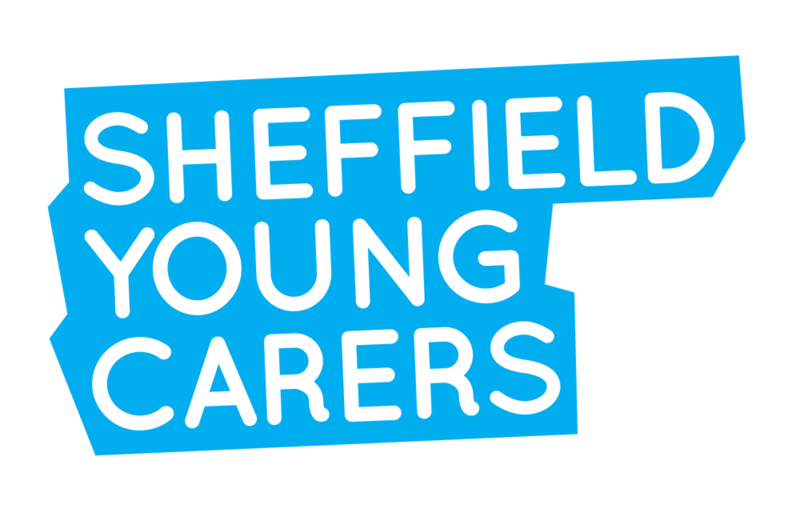 A Carer or Young Carer is someone who provides support – practical and/or emotional – to an adult or child with an illness, disability, frailty, mental health problems or substance misuse issues. The Hollies Medical Centre and our neighbouring GP practices have partnered with Voluntary Action Sheffield and the Sheffield Dementia Action Alliance to provide a local, accessible and informal ‘hub’ to pull these organisations together and benefit our patients and carers. Starting from December the ‘Porter Valley Dementia Café’ will run alternate Thursdays at Bent’s Green Church. There will be tea, coffee and refreshments available and we have plans for guest speakers, activities and the opportunity to meet others affected by Dementia. There will be friendly experts on hand to discuss your challenges and help signpost you to any support you feel you could benefit from. Have a look at the Dementia Cafe Poster for more information.